© Donald Johnston. All rights reserved. 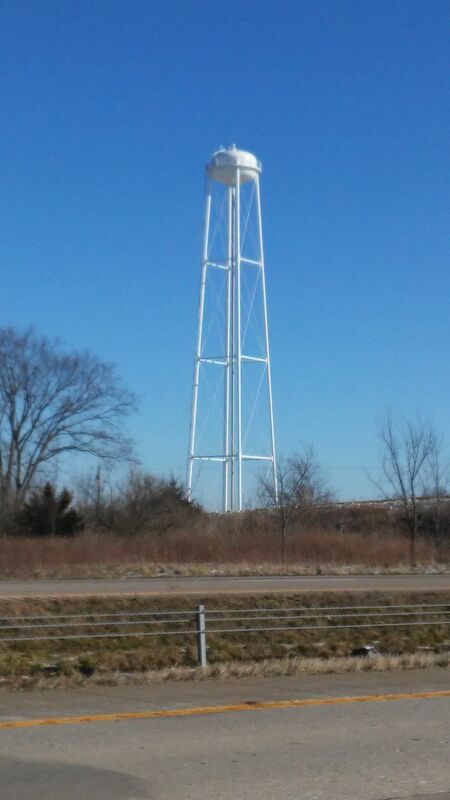 My daughter Stephanie, who was only 13 and I drove by this water tower, shortly before the wreck. I survived, I remember her pointing it out and laughing. Date Uploaded: Oct. 10, 2017, 11:19 p.m.